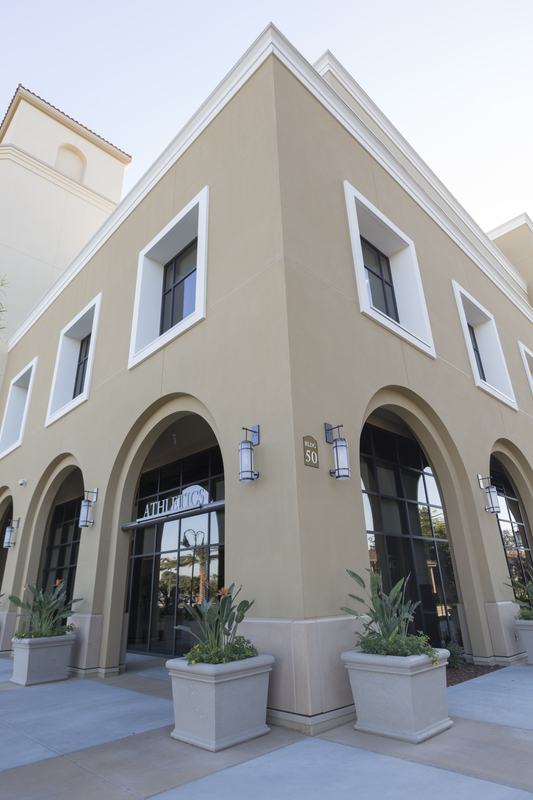 For the last several years, each month EIMA showcases the benefits of exterior insulation and finish systems (EIFS) through the eyes of a different project. 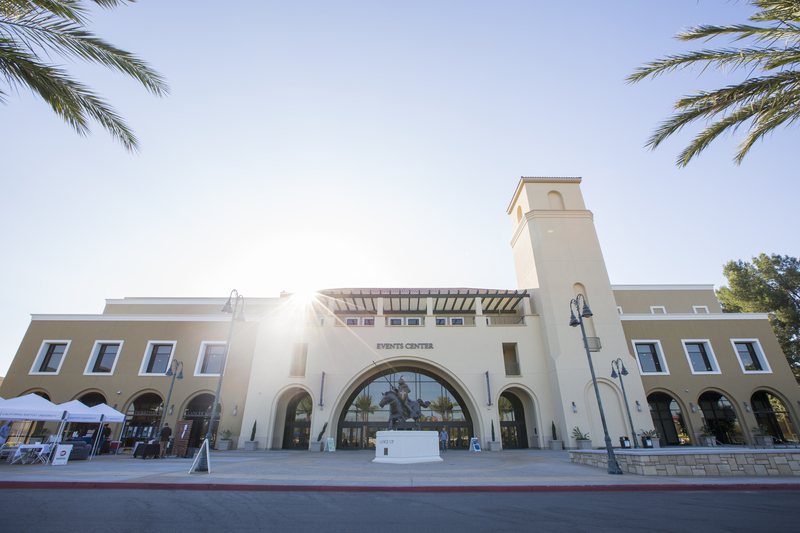 Continuing with the success of this spotlight, we’re digging deeper into Parex’s California Baptist University for more information. 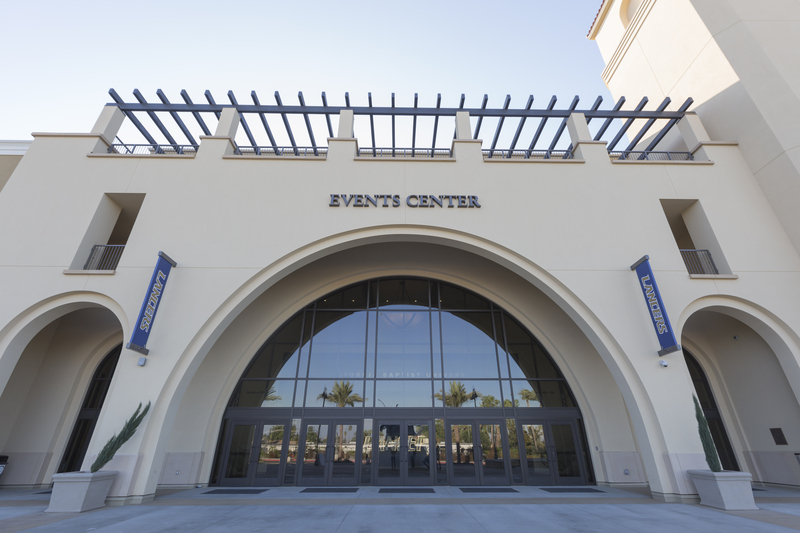 California Baptist University built a new 153,000 sq/ft event center with over 5,000 seats. The design of the building complements the Mission Revival architecture style that is a hallmark of the campus. The tower is now the tallest structure on campus and is the latest milestone for the new Events Center Arena. The project was completed over a 13 month timeframe. One of the challenges on this project occurred during the pre-construction phase. With KHS&S completing the entire Design Build, the development of details had to be completed early in the pre-construction phase. The Parex team helped establish several key details and provided the documentation necessary for final approval. The Parex representative, Paul Maag, finished this project through to the end and was on-site regularly to help resolve any field issues that had risen. 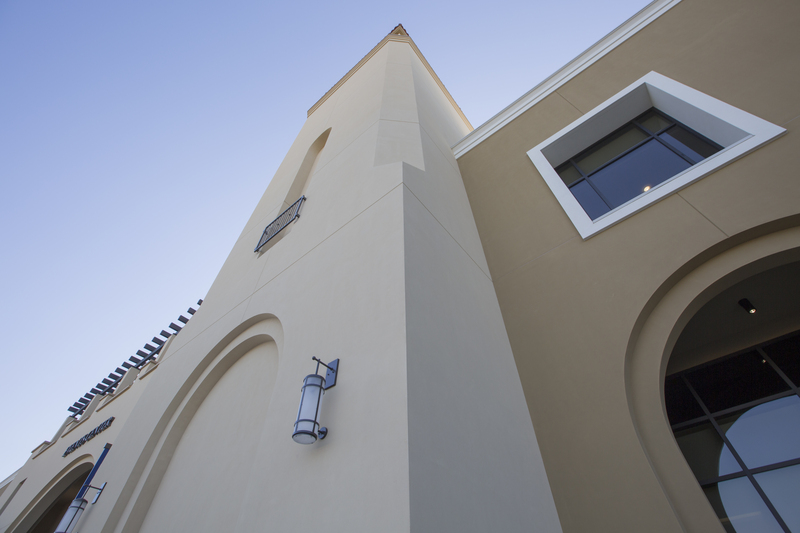 This project from Parex further demonstrates the many benefits of EIFS, and is well deserving of the EIFS in the Spotlight label.